swench: New Line Cinema doing Conan? New Line Cinema doing Conan? 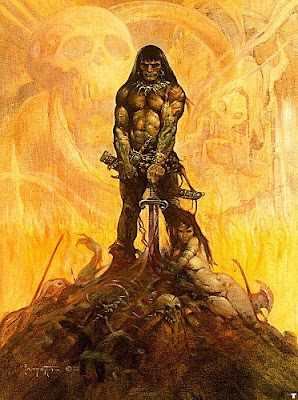 DH reports via Variety that New Line Cinema has a good chance of getting the Conan franchise going again. DH says that Warner Brothers owns the rights to all the different drafts, so if New Line gets it they would have to do something from scratch. Head over there for more info.